USPAACC Western Region is an affiliate of US Pan Asian American Chamber of Commerce Education Foundation (USPAACC), founded in 1984 national nonprofit, nonpartisan Pan Asian American organization representing Asian American and Asian American-related groups in business, sciences, the arts, sports, education, public and community services. As a thought leader with 30-year of track record in business matchmaking, strong partnerships with corporations, government, and Asian American businesses, USPAACC is poised to raise the bar to yet another level. USPAACC Western Region promotes, nurtures and propels economic growth by opening doors to contract, educational and professional opportunities for Asian Americans and their business partners in corporate America, the federal government, and the small and minority business community in the U.S. & Asia. 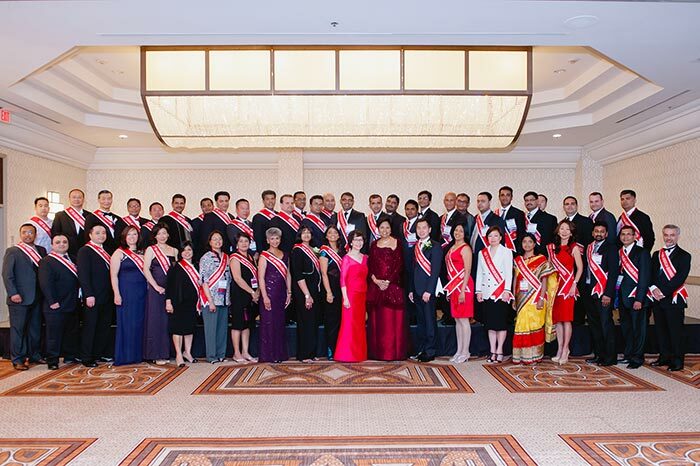 Aligned with the mission of the national organization, USPAACC West focuses on serving the Asian American owned businesses in the Western USA through regularly scheduled programs that are designed to help its members to develop their capabilities; gain access to business opportunities; and grow their respective businesses. 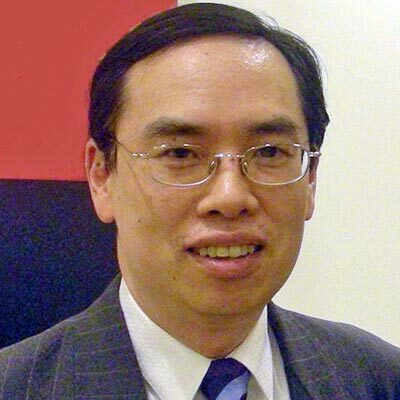 Clyde Wong is the founder and CEO of CE2 Corporation (CE2). CE2 is an award winning company that provides a broad range of mission support services that includes environmental, project, and program management, as well as logistics, sustainability, procurement, administrative, and integrated business solutions. CE2 is a protégé to the Lawrence Berkeley National Laboratory under the Department of Energy’s Mentor Protégé program. Mr. Wong received his BS in Chemical Engineering from UC Berkeley, and is a licensed Professional Chemical Engineer. He began his career managing multidiscipline projects for large engineering companies. He founded CE2 in 1999 and has built CE2 into a company known for delivering innovative, value-added solutions, and developing long-term partnerships with its clients. 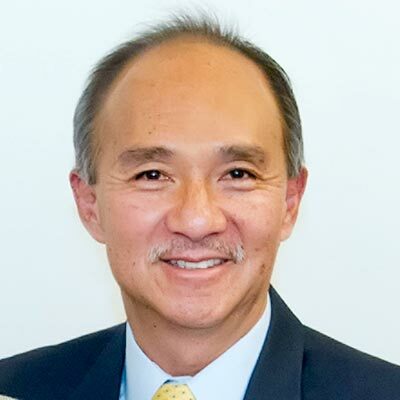 In addition to USPAACC, Mr. Wong also serves as the Vice-President of the Northern California Small Business Association, and member of the California High Speed Rail Small Business Advsiory Counsel. He has previously served on the Small Business Advisory committee to the Department of Energy, Office of Small and Disadvantage Business Utilization. Lili Tarachand is the Founder and CEO of LTD Global, LLC. Lili's specialty lies in financial and management accounting. She also has experience in global supply chain, recruitment and HR. Lili has worked in manufacturing, software, professional services and non-profit sectors. She worked for a Fortune 500 company, Unilever, as well as for a software firm, Motiva (acquired by Siebel). Lili Tarachand is the Founder and CEO of LTD Global, LLC. Lili's specialty lies in financial and management accounting. She also has experience in global supply chain, recruitment and HR. Lili has worked in manufacturing, software, professional services and non-profit sectors. She worked for a Fortune 500 company, Unilever, as well as for a software firm, Motiva (acquired by Siebel). Lili graduated with a double major in Business Administration and Accounting from the University of the Philippines and was a CPA board top-notcher. Lili is a CA CPA licensee candidate and is a CA Registered Tax Preparer. Lili volunteers in various local non-profit causes and is active in the local community. She has been awarded as one of 100 Most Influential Filipina- American Women in the United States and was also given the APA Business Owners Award by the Asian Pacific Island American Public Affairs. She is happily married and has two wonderful sons. Andrew was born into a Chinese family residing in an impoverished coastal village in South Vietnam, during the Vietnam War era. In 1979, they immigrated to the United States as the "Boat People." Without any prior knowledge of the English language and a tenacious determination to succeed, Andrew earned an Associate of Science degree in Computer Information Science from City College of San Francisco. In 1986, he went on to receive his B.S. in Business Administration from San Francisco State University. Andrew was born into a Chinese family residing in an impoverished coastal village in South Vietnam, during the Vietnam War era. In 1979, they immigrated to the United States as the "Boat People." Without any prior knowledge of the English language and a tenacious determination to succeed, Andrew earned an Associate of Science degree in Computer Information Science from City College of San Francisco. In 1986, he went on to receive his B.S. in Business Administration from San Francisco State University. Two years prior to graduation, in 1984, he partnered with his brothers to start a family-owned business. The five of them pooled their savings of $40,000 and purchased Sugar Bowl Bakery, a small coffee shop in San Francisco’s Richmond District. In 1993, he became President and Chief Executive Officer of Ly Brothers Corporation, the parent company of Sugar Bowl Bakery. Between 2002-2007, Andrew served as Partner and Chairman of a plastic thermoforming manufacturing company in Guangzhou China. In 2002, Andrew was also a co-founder and partner of a highly successful dried fruit and beverage company in Pleasanton, California. Within three short years after inception, the company had $30 million in annual sales and its products were sold internationally. In 2007, Andrew sold his shares to his business partner to devote all of his time to growing Sugar Bowl Bakery. 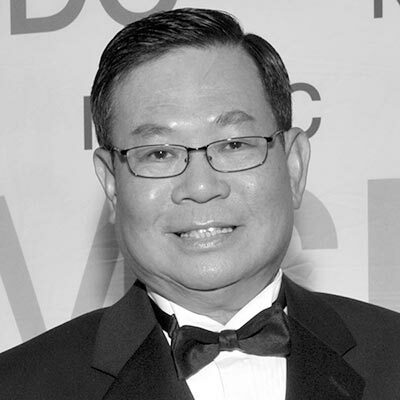 He is also a managing partner of Ly Brothers Investment Company, a real estate holding company in San Francisco, CA. He was a Honorary Board Member of a few non-profit organizations locally and nationally. 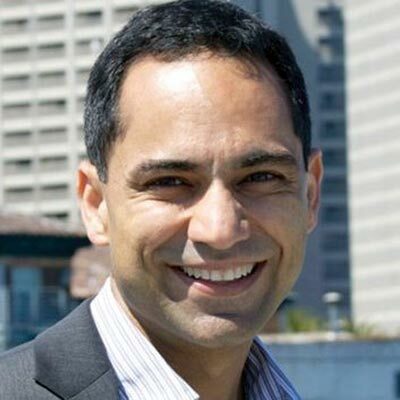 He is currently a Board Member of the Asian Pacific Fund, a philanthropic non-profit dedicated to serving vulnerable API populations, with a focus on community building. Andrew is listed in Strathmore’s Who’s Who and the International Book of Who’s –Who of Business Leaders. He is featured in the books, Inside the Minds for the C Level Executives and A. IQ Achievement Moments: 50 Extraordinary Stories about People Who Transformed Vision, Attraction, Readiness, And Action Into Massive Success. During his free time, Andrew enjoys spending time with his loving wife and two young sons. He is also an avid reader and sports enthusiast. In addition to English, he speaks Cantonese, Chui Chow, Mandarin and Vietnamese. On November 25, 2013, President Obama personally recognized Andrew and his family as being one of America’s model immigrant families that has made the American dream a reality. Their values of hard work, perseverance, and entrepreneurship inspire many to grow their own successful business. Ms. Dora Wong is Director of Public Affairs and Communications for the Coca-Cola Company. In this role, she is responsible for government relations and issues management, media relations and external communications, community relations and stakeholder engagement and employee and internal communications in the Company’s West Region. Ms. Dora Wong is Director of Public Affairs and Communications for the Coca-Cola Company. In this role, she is responsible for government relations and issues management, media relations and external communications, community relations and stakeholder engagement and employee and internal communications in the Company’s West Region. Her efforts are primarily focused in California and Hawaii. She also leads Asian American relations for the Company in the western United States. Ms. Wong has been with Coca-Cola since 1995. Prior to Coca-Cola, she worked for over a decade as a Sales and Marketing Account Executive in the retail prestige cosmetics industry. 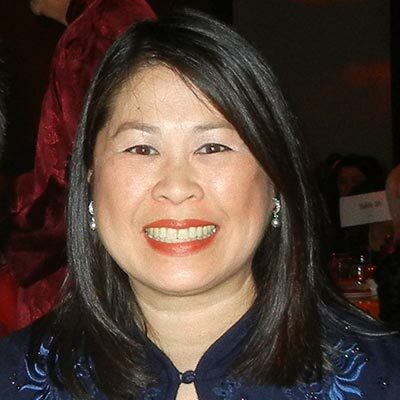 Ms. Wong is a member of the Board of Directors of the California Grocers Association (CGA) as well as CGA’s Government Relations Committee and Supplier Executive Council. She also is a trustee of CGA’s Educational Foundation. 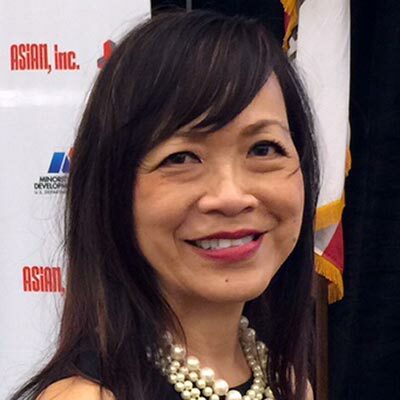 Ms. Wong also serves as a member of the board of directors of the California Nevada Soft Drink Association, the West Region Chapter of the US Pan Asian American Chamber of Commerce and the Plastic Recycling Corporation of California. 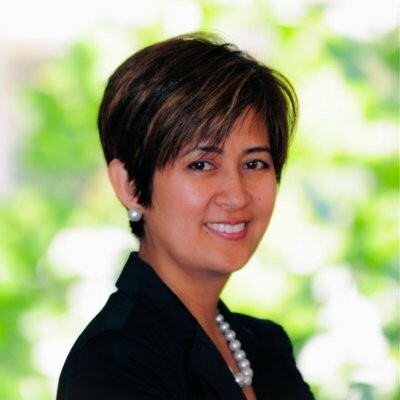 Ms. Wong also serves on the Corporate Advisory Board of the Asian Pacific American Leadership Project and is a member of the U.S. Small Business Administration California Business Advisory Council. She was also appointed by the San Leandro City Council to the West San Leandro Shuttle Business Improvement District Advisory Board, serving in that capacity since 2005. Born and raised in Oakland, California and a graduate of San Francisco State University, Dora lives with her son and husband in the San Francisco Bay Area. Edwin L. Joe has served several roles for the Office of General Counsel (OGC) and is located in San Francisco, formerly at the U.S. Small Business Administration. He is an attorney, counselor, and technology adviser. Mr. Joe has served as SBA counsel and trial attorney with the U.S. Attorney’s Office for over 20 years. Edwin L. Joe has served several roles for the Office of General Counsel (OGC) and is located in San Francisco, formerly at the U.S. Small Business Administration. He is an attorney, counselor, and technology adviser. Mr. Joe has served as SBA counsel and trial attorney with the U.S. Attorney’s Office for over 20 years. Prior to this, he managed several law centers in private practice in the San Francisco and San Mateo counties and gained extensive litigation expertise while helping businesses, individuals, and the community at large throughout the Bay Area. He recently retired from his SBA duties for transactional and litigation work for the San Francisco Bay Area and Sacramento region and now devotes his time to family, friends, and the local business community. Since 2004, Mr. Joe has been actively helping various Asian American and 8a organizations such as the U.S. Pan Asian American Chamber of Commerce (USPAACC), the Mandarin Business Association, various California 8(a) Associations including Sacramento and Northern California Certified Small Business Association, Asian Business Association, and Council of Asian American Business Association, in their efforts to promote the utilization of Asian American and small businesses in the Bay Area. Ms. Hanh Kent assumed her duties as the Small Business Program Officer at Lawrence Berkeley National Laboratory in September 2007. Her past assignments before coming to Berkeley Lab include significant experience in Procurement and Contract Management among the prestigious national Laboratories (Sandia National Laboratory and Lawrence Livermore National Laboratory). Parkash Daryani has more than 25 years of experience in Energy Management, Supervisory Control and Data Acquisition (SCADA), Distribution Automation, Smart Card, Telecommunication and Information Technology systems. He has extensive experience in managing large and complex projects both nationally and internationally. Manage strategy, growth, and vision to position the agency as the future of advertising. Define, influence and promote diversity and multiculturalism in the industry. Inspire and lead a diverse team of global agency professionals. Deliver exceptional work and service to clients to enable accomplishment of their strategic goals. 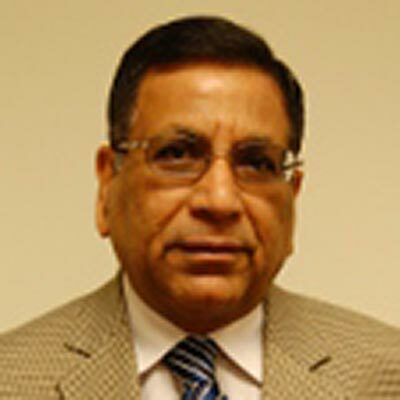 Pawan Mehra is the Founder and Principal of Ameredia, Inc. Manage strategy, growth, and vision to position the agency as the future of advertising. Define, influence and promote diversity and multiculturalism in the industry. Inspire and lead a diverse team of global agency professionals. Deliver exceptional work and service to clients to enable accomplishment of their strategic goals. Serve and empower our diverse communities and partners. Mentor future industry leaders. Always be a trailblazer and pathfinder. Always innovate. Always exude optimism. Always grow, prosper, share and thank. 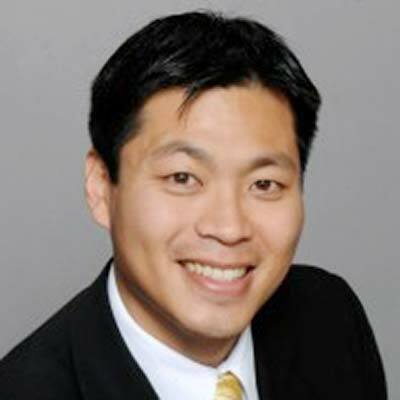 As a Sourcing Manager on Wells Fargo and Company’s Corporate Supplier Diversity team, Peter Lee is responsible for Enterprise-wide education and awareness of MWDBEs, supply chain and LOB partnerships, and evaluation of diversity spend and outreach programs. As Sourcing Manager of Wells Fargo’s Supplier Diversity team, Peter is the primary point of contact for the Western Region and responsible for leading specific line of business supplier diversity growth initiatives. Peter manages partnerships with Wells Fargo Lines of Business in the areas of Commercial & Wholesale Banking and Corporate Risk. Of Asian descent, Peter has served as an advocate for Asian Owned business growth and development. 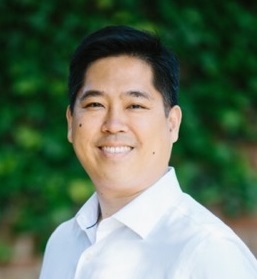 He currently serves on the Board of the Western Region, US Pan Asian American Chamber of Commerce (USPAACC) and as the Board Treasurer for the Northwest Mountain Minority Supplier Development Council (NWMTNMSDC). Further he is a member of the Certification Committee for the Western Regional Minority Supplier Development Council (WRMSDC). Prior to his relocation to San Francisco, CA, he was an active volunteer and community leader in Chicago, IL, serving a women’s homeless shelter, a food bank and at his church. Mr. Lee received his Bachelor of Science in Finance from University of Illinois at Urbana- Champaign, and his Master of Business Administration from the University of Chicago Booth School of Business. Tina serves as the Global Supply Base Manager at Apple. where she has been focused on building best-in-class supply chain — winning several awards for her work. She strongly believes in empowering women and minorities through the pursuit of public & private partnerships and social impact investing. In her leadership role with the Apple Asian Association, Tina champions many Diversity and Inclusion initiatives. 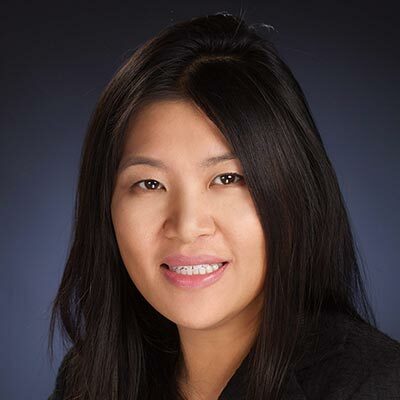 Tina Choi is a Global Procurement Manager at Apple Inc. where she has been focused on building best-in-class supply chain — winning several awards for her work. She strongly believes in empowering women and minorities through the pursuit of public & private partnerships and social impact investing. In her leadership role with the Apple Asian Association, Tina champions many Diversity and Inclusion initiatives. In the community, she’s actively involved in volunteering her time and fundraising with nonprofit organizations. She’s also a member of Astia Angels, an international network of angel investors dedicated to women-led, high-growth ventures. Before joining Apple, Tina worked at e-commerce startups and Fortune 500 companies in strategic and operational roles. Tina was born in Hong Kong, raised in California, and speaks fluent Chinese. She received a B.A. in International Relations from the University of California at Davis. She is currently completing her Executive MBA degree from Cornell University. 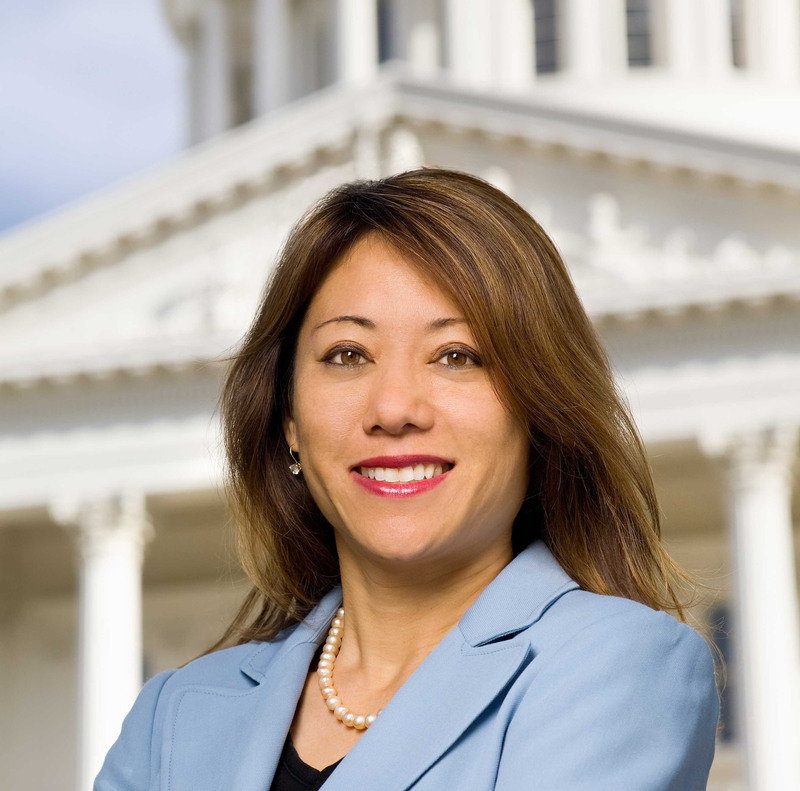 Assembly Speaker pro Tempore Emeritus Fiona Ma got elected to the State Board of Equalization (SBOE) on November 5, 2014 and will represent close to 10 million people in 23 counties from the Oregon border to Santa Barbara County. The 5,000 person tax agency affects every taxpayer in California and has broad regulatory and adjudicatory powers and is the only elected tax board in America. Fiona Ma, State Board of Equalization Member. Assembly Speaker pro Tempore Emeritus Fiona Ma got elected to the State Board of Equalization (SBOE) on November 5, 2014 and will represent close to 10 million people in 23 counties from the Oregon border to Santa Barbara County. The 5,000 person tax agency affects every taxpayer in California and has broad regulatory and adjudicatory powers and is the only elected tax board in America. Jacob Hsu is the CEO of Symbio, a global software engineering and R&D services company. Symbio helps companies build innovative software products and transformative digital services that connect, engage, and amaze their customers. Together with VXI, Symbio is headquartered in Silicon Valley with over 23,000 colleagues across the United States, China, Europe, and the Philippines. Mr. Hsu joined Symbio in 1998 and has been CEO since 2007. He has also cofounded or been a founding investor in thirty other companies in the United States and China, including QFPay, a mobile payments company, and Qifang, a social lending platform that was selected as a WEF Tech Pioneer in 2009. Before joining Symbio, he was the founding CEO of Trilogica, a data aggregation software company, and founding CEO of Epitome, a banking applications company. Mr. Hsu began his career in investment banking focused on mergers & acquisitions. Mr. Hsu received his bachelors from Wharton and was named by Chief Executive Magazine as one of the world's Top 12 Young Global Leaders of Tomorrow and as a Young Global Leader by the World Economic Forum.